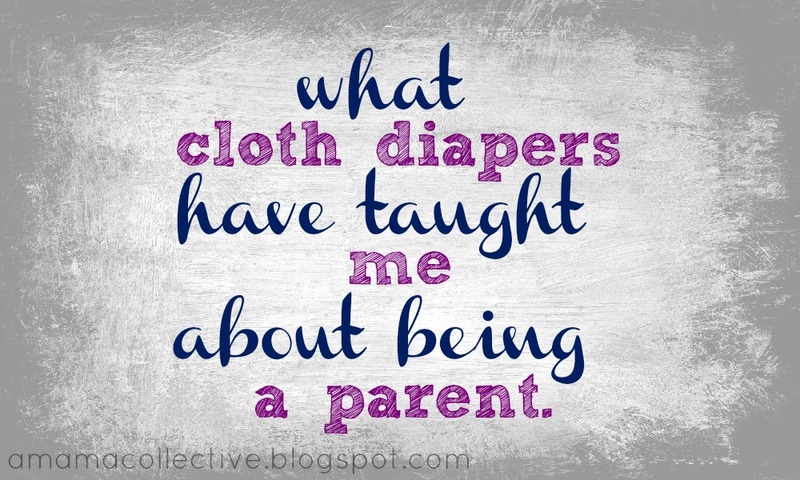 I was reading one of my favorite blogs, the Cloth Diaper Whisperer, and I couldn't help but be amazed by one mama's recent post. Her post is called Why Cloth Diapers Slow Me Down, and I Love It! We are encouraged everywhere we look to find fast and easy and now and disposable. But I was finding that sometimes in the name of convenience, real was getting sacrificed. Real nutrition, for empty microwaveable calories. Real stories on laps, for tv shows. Real moments together of conversation or staring out car windows with very real thoughts that move and change with the passing landscapes, for mindless movies in the car. Real games thought up with real friends for video games. Real moments stolen by manufactured ones. And who says parenthood is meant to be convenient? I contend that this is where most people get a little off track. We're meant to give of our self for their good. It grows us and stretches us and in the end, strengthens us. So yes, real may take longer. But it's in the extra time that I am bettered. I couldn't agree more with this mom, or her view of parenting and the world. I have been so blessed to be home with both of the girls right after I had Siena. I never thought that I would enjoy being a stay at home mom, but those few weeks swayed my heart in huge ways. To be honest, Mike knows that having the freedom to get out of the house and see friends/family/have a cup of coffee by myself is huge to me, so after we put the girls down, he occasionally sends me out to have some "me" time. This gives me even more openness and patience to appreciate my every day with the girls. Using cloth diapers has definitely given to me what the above mama has spoken about - every time I know it's time to do laundry, I am stopped by the idea that I am doing something that is for the betterment of my girls' lives.. every time I go outside to line dry the diapers, I am sending Lia out with me which then turns into big playtime... every time I restock Siena's diaper stash, she and Lia are right next to me and I am encouraged by their babbling and love. These moments (which I never really noticed before) are definitely brought on consistently by my cloth diaper routine. Funny, isn't it? My girls constantly teach me so much more about wonder and joy and creativity and life... I just never realized that what they poop in could be helping me learn even more. In what ways has mothering surprisingly helped you grow?